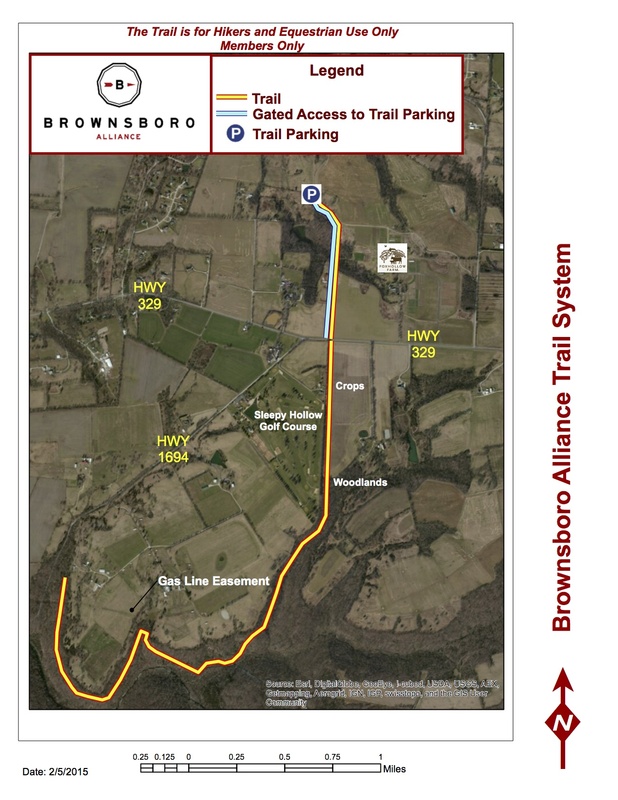 We are pleased to share a new map with you, featuring Phase I of the Brownsboro Alliance Trail System! You can find this map below and on our Trails page, where you will also find a PDF version available for download. We hope this map will help guide you along the trail and make your experience on the trail even better! If you have any questions, please contact us and we’ll be glad to help. We hope to see you on the trail soon! Spring is coming!